Remember the possibilities offered by the motorized camera of the OPPO N3 — the simplistic single handed control, effortless auto panorama mode and the exciting auto-tracking feature? Well, those features you’re just chipping the surface. 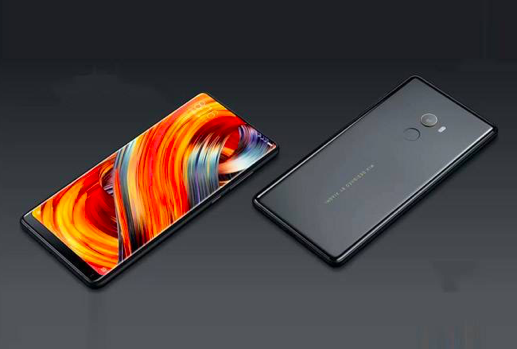 Let’s take a look at the imaging features of the N3: a 16MP Schneider-Kreuznach certified lens offering a maximum resolution of 64MP; a pixel size of 1.34 micron andintegration of 5 optical lenses, a configuration that exceeds the standard of current flagship Android devices; an optimum balance between high resolution and the photosensitive area; the dual LED flash that provides more natural lighting for images. The PI 2.0+ image platform enables the N3 to handle a multitude of different photography settings. OPPO has analyzed thousands of common photography settings to construct a matching library which features more than a hundred unique functions. When you activate the camera, the PI engine will start by performing a smart analysis of the environment and will identify its unique characteristics; the engine will then provide the most appropriate color optimization solution. With an improved optimization algorithm, the PI 2.0+ is able to complete this complicated matching process in an instant. More importantly, the camera modes of the PI 2.0+ image platform can be fully personalized, turning your smartphone’s camera into your very own private photography editing suite. With its smart image plugin feature, the N3 allows you to fully realize your creative talent. 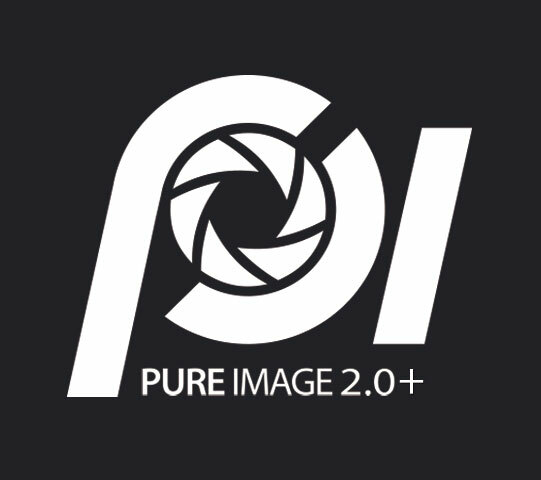 The smart image plugin feature of PI 2.0+ helps the N3 create a series of sophisticated and unique photography experiences. Offering options similar to that of professional cameras along with flexible and customizable settings, you can take fantastic pictures anytime, anywhere. To use the double exposure plugin of the N3’s PI 2.0+ simply activate the double exposure function and pose for the first picture. At this point, the transparency of the first image will be remained on the display so that you are able to capture a second photo that will be layered over the first. After you have taken the pictures, PI 2.0+ will automatically merge the two images into one. The world is full of wonders, especially when you can see the fine details. Don’t let any memory slip away due to poor image resolution. With the PI 2.0+ platform, the OPPO N3 is equipped with a multi-frame synthesis super-sampling technique that can combine multiple low resolution RAW images into an ultra-high resolution picture with greater details. Compared to conventional interpolation method, Ultra-HD generates outstanding, high quality pictures that closely resemble those taken with traditional high resolution sensor components. The OPPO N3 is able to bump up the image resolution to an astounding 64MP. The N3 also provides a 32MP mode to cater to different user needs. 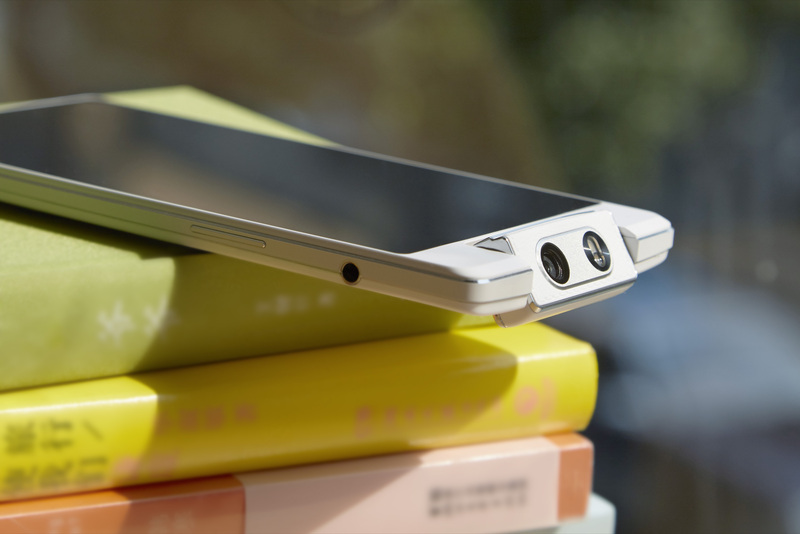 Professional photography has never sounded more fun than it does with the OPPO N3. The key lies in the PI 2.0+ professional camera plugin. Professional cameras have powerful features that exceed the image quality and effects of ordinary cameras. 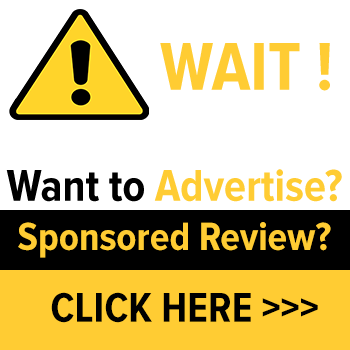 However, they require significant investments and are often bulky in build; for this reason, they are often not embraced by users. 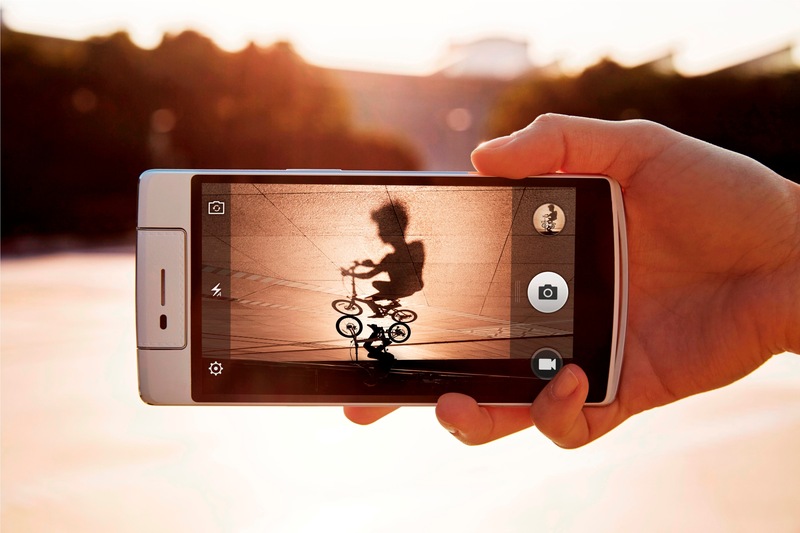 With its motorized camera and PI 2.0+ imaging platform, the OPPO N3 is the perfect device for photography enthusiasts. Join in the fun now and discover the joy of taking pictures. 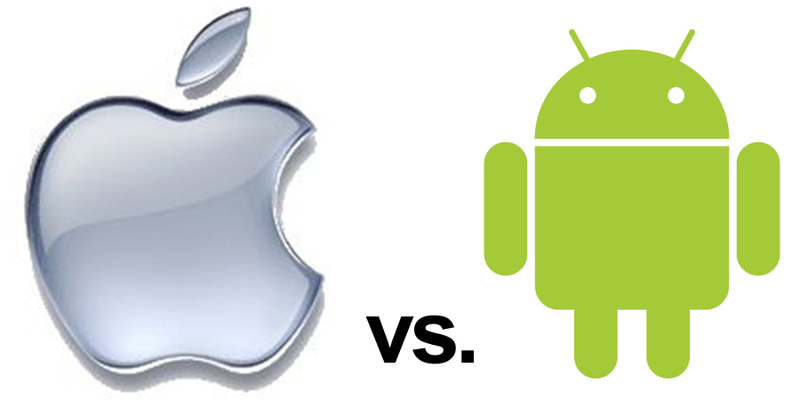 iPhone vs. Android: How to Choose your next Smartphone?